﻿Take a break! Let US worry about the small stuff. ​​WE NOW OFFER A TEXTING FEATURE! TEXT US TODAY! Eagle River Best Cleaning Service has been sprucing up homes for over a decade. Before I became a residential and commercial cleaner, I cleaned on the slope in northern Alaska. After some years I moved back down south in order to be closer to family. Our company has always received top reviews from all of our clients. We also have plenty of references if you need just a bit more reassurance. Our company serves the Anchorage bowl, Chugiak, Eagle River, Wasilla, Palmer, and Big Lake. If you are located outside of these areas give us a call and we maybe able to refer a different company we have worked with in the past. We are NOT limited to residential while we have dozens of residential clients we also serve commercial properties as well. If you are brick and mortar company and would like a bid for janitorial services, please give us a call. Our company also cleans multi-family complexes including move-outs and shared areas (stairwells, laundry room, etc). Give us a call today to quote your job. Are you tired? Have a lot on your plate with little time to finish it all? Call us today and let us help you. We love making people feel good about being at home. We understand the stress of running a household, working, taking care of children, or just not liking the chore of cleaning...we are a nonjudgmental business. Need to feel more organized? We can help with that as well. From piles of clothes to piles of paperwork- Let us come in and get it organized. Eagle River Best Cleaning Service can create a helpful system to keep you from feeling overwhelmed. Need a deep clean but just don't know where to start? Yup, we do those as well. Depending on the amount of cleaning we normally bring in multiple cleaners to really get a deep clean throughout the house or even the garage! Eagle River Best Cleaning Service really understands what it means to have a nice open spot to park your car, especially in the winter time. We can help you declutter your areas in order to repurpose them the way you actually imagined them to be. We have handled garage sales, estate sales, partial hoards, and storage area clean ups. Please call us today and let our team know what we can do you for you! Eagle River Best Cleaning Service works in many locations not just Eagle River. We also come out to Anchorage, Chugiak, Palmer, Wasilla, Houston, and Big Lake and in special cases we may go further. 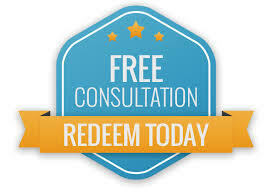 We will also give free estimates and utilize a checklist to ensure we capture all the special requests you may have. Eagle River Cleaning Service also excepts referrals. For each referral, our customer will receive points towards a free cleaning!! AKBetterbuilthomesandmore.com for all your Cabin and Shelter building needs. Make sure you shop around before choosing a servicer or contractor. Many people don't realize that some companies aren't actually based out of the State of Alaska and they may not even have a business license. If they do, make sure you check BBB or your states records. This may save you thousands of dollars in the long run. Eagle River Best Cleaning Service guarantee's all of our work! As the owner, I will personally come to your house or business to review the work of our employees and resolve your concern. I accept no less than AMAZING from my employees as this is my standard of cleaning. Please don't hesitate to contact me personally if you ever have any concerns on the result of our services. Similarly, if you would like to praise one of our fantastic employees please call and do so. I personally reward them for exceptional behavior. Please visit our other pages for more information. Eagle River Best Cleaning Service performs one time cleanings as well as move outs, recurring cleaning, apartment complex cleaning, garage cleaning, storage unit cleaning, attic cleaning, estate sale home cleaning, organizing (closet, office, kitchen, storage unit). If you dream it, we can clean it! Let us know what you have going on, last minute clean before a move out? We can take care of that! Give us a call even if it's late at night or early in the morning, we take emergency calls. Have an apartment inspection coming due and need a quick clean to ensure you pass? Yup, we can rush over to do that as well. Eagle River Best Cleaning Service has open hours so we work 7 days a week! Have an odd hour you need your home cleaned due to your work schedule? Let us know and we will see how we can accommodate you. Eagle River Best Cleaning Service is also open to long term cleaning contracts as well. Please give the owner a call today to set up a meeting. ​We use several types of cleaners. 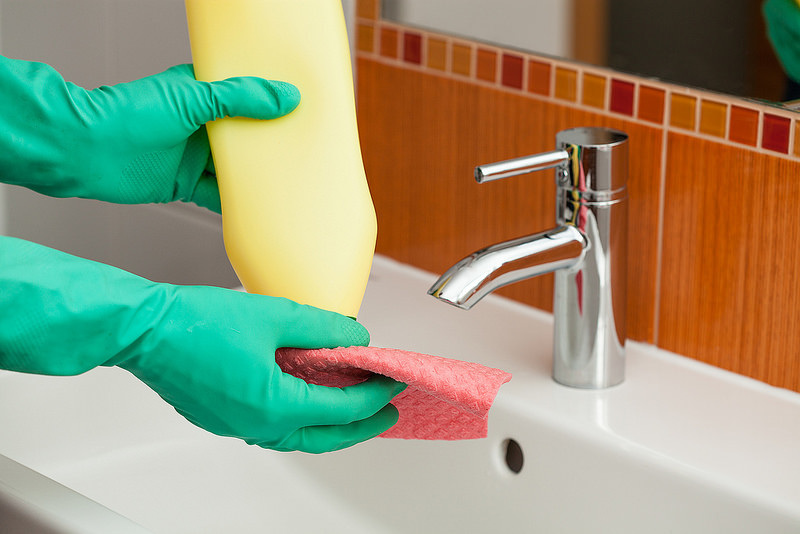 Visit our Services page to view the complete list of cleaning chemicals and natural cleaners. Whether you like the house smelling like fresh lemons off the Island of Capri or the all natural smells of Green products, we will always accommodate. Have an allergy to certain products? Let us know, we can avoid the use of any product which creates ill effects. Eagle River Best Cleaning Service will ensure w​e use the safest products for both your family and your home. Call us todayDo you have a home or apartment you need cleaned prior to renting it? We can do that! Have an estate sale you need assistance with? Please let us know! New car? Yes, we can help organize the garage to help fit that new car! Need the storage unit sifted through and items donated/organized for a yard sale? Yup, we also do this. Here at Eagle River Best Cleaning Service we value our customers opinions and concerns alike. Please always let us know if there is more we can do for you. The owner is available by phone 907-519-6346 or email eagleriverbestcleaningservice@gmail.com. Eagle River Best Cleaning Service strives to meet our customers needs at all times. Our employees have been trained to the utmost standard of our company. We have high standards of trust among our employees and customers and work really hard to keep it that way. All of our employees go through a background check and training. Please let us know if you are experiencing anything contrary to the standard. "We honestly wouldn't ask anyone else to clean our home. Thank you so much Andrea and crew! Our home is beautiful! "Had a last minute notice that I would be hosting a party and really needed help! Andrea and her crew came in saved the DAY. Thank you thank you thank you. My husband was on deployment and I had Andrea come over with a couple other employees to help reorganize the garage. They did such an amazing job! My husband was so surprised and he didn't ask once where something was located. hehehe Thank you Andrea and crew.